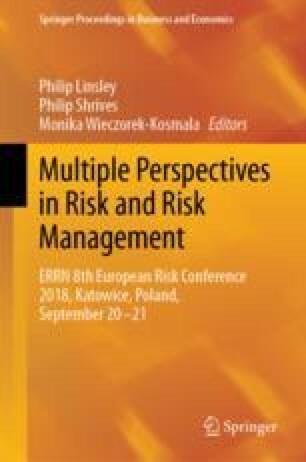 To better understand where and why errors happen in risk assessment, we propose a model of the risk assessment process as a distributed cognitive task for a group of agents. This model provides the foundation for an agent-based simulation that allows a systematic investigation of the risk assessment process in a controlled setting. Building on a perspective of sensemaking and cognition on risk analysis, we present a new approach to assess a whole class of group decision-making problems by building generalized constraint satisfaction networks as a starting point for a randomized agent-based simulation.